As a brief reminder or update for those who don’t know the back history, the Buick GNX was produced in a decade where muscle cars were not exactly at their peak. 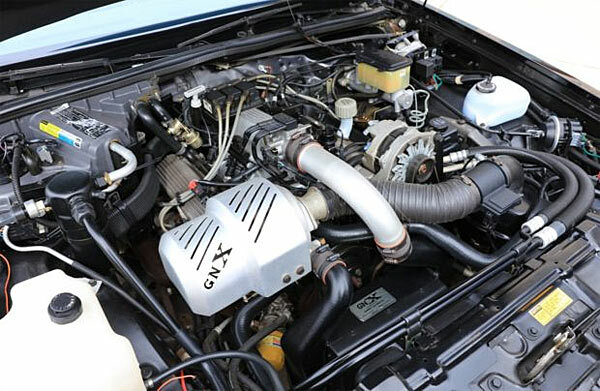 The GNX was the final production run of the Buick Grand National, with the GNX having upgraded features along with a linkup with McLaren Performance Technologies/ASC. The end result was one of the most potent cars of the 80s. That’s a 1/4 mile time of 12.7 seconds at 113.1 mph. 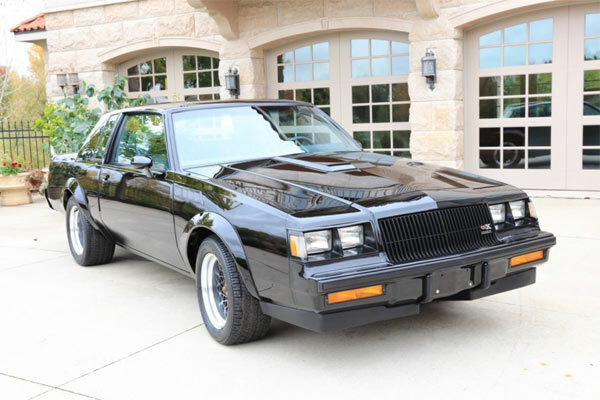 During the course of our website being alive, we have come across a few examples of the Buick GNX with ultralow milage with even no.547 for sale. You can check out these other examples of GNX’s here. This example GNX has only 8 miles on the clock, original sold in 1987 by Ralph’s Buick in Mena, Arkansas, then being displayed in a Texas showroom. 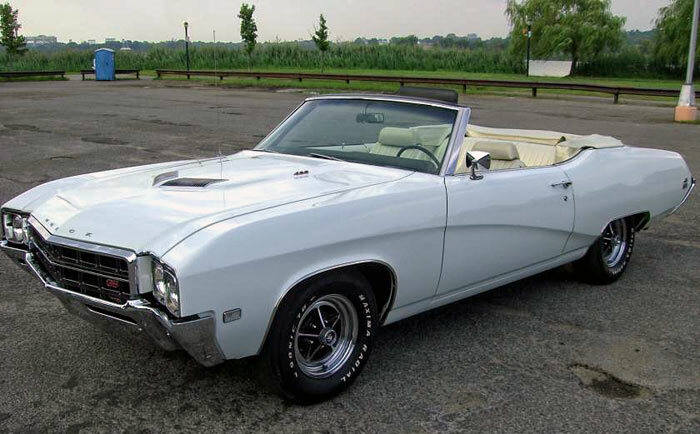 The car was then acquired by the present owner in 2002 and has been stored in a climate controlled environment. Interesting details include the GX badging is only on the front grille and the trunk, with the fenders having vents instead of the Grand National emblems. The GNX-branded center caps have never been fitted to the car and the floor mats which are stored in the trunk are embroidered with the name of the original dealer. There is also a revised instrument cluster by Stewart Warner analogue gauges, which includes a turbo boost gauge. The GNX comes with the original window sticker, owners manual, warranty booklet and a clean Wisconsin title. 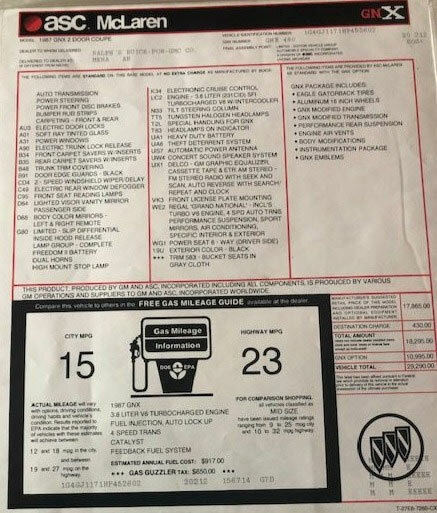 The original window sticker price lists the car as having an MSRP of $29,290 when new. Today, they are asking $111,111. 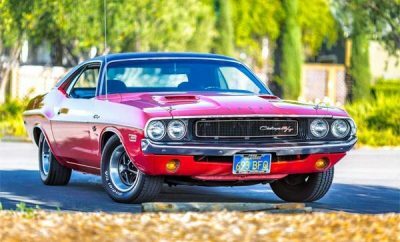 In anybody’s book these are ultra rare cars and it’s usually serious enthusiasts that buy into them knowing they will always keep their value. As a quick comparison there is a GNX currently for sale on eBay selling for $87,500.00, with 12,000 miles on the clock and being number #95 of 547. 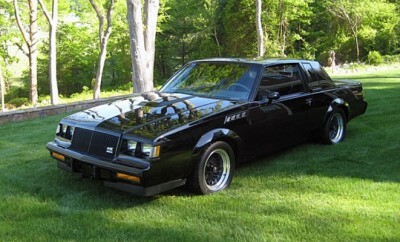 1987 Buick GNX, 1 of 3 Built.